Scrap U & Artistry Too is now showcasing featured artists and their crafts in our new “pop up” shop, a great place to purchase unique gifts. Many of these AMAZING artists are featured teachers throughout the month providing classes in acrylic pouring, jewelry making, wood string art, fine art acrylic painting, mixed media, drawing, scrapbooking, cake & cookie decorating and more! In addition, the studio will focus on health and well being for your families, offering products and services from a variety of local small business entrepreneurs. Find out more about these great products below. Beneath the Surface is owned by Marcia Mehrali. The Day Spa is located in Madison NJ and Marcia has been working in the spa industry for 16 years. Marcia's soaps and body butters will be available for purchase at the studio. 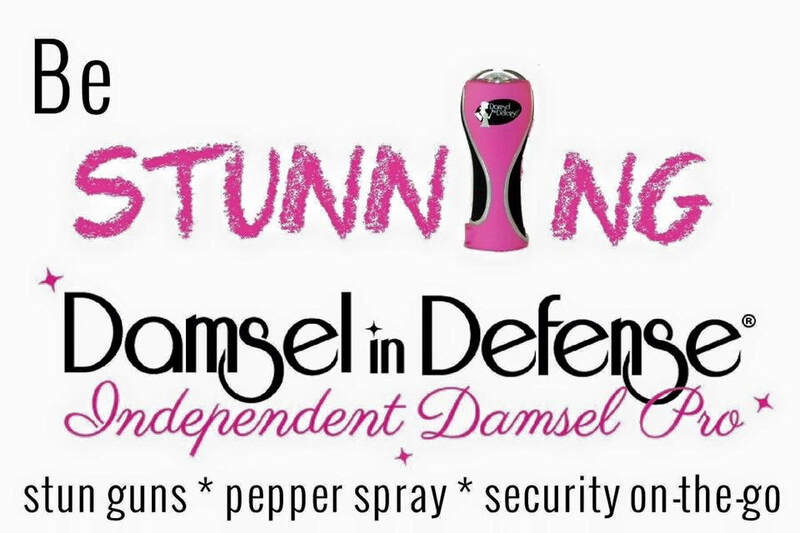 Damsel in Defense offers a product line designed to help keep women and families a little safer. Products include stun guns, pepper sprays, personal alarms, emergency road kits and a line of children's books, puzzles and games. Independent Rep, Christine Hutchinson prides herself of being an empowering resource by educating and equipping women to defend themselves and their families. Maria is a certified Usui Holy Fire II Reiki Master. Enjoying one of the most amazing and beautiful experiences of her life during a Reiki session, it became clear that this life-changing event would be the beginning of her next journey. With a professional history in the financial world for over 19 years, Maria continues to pursue a passion for helping others. Success in her career was fueled by excellent customer service skills and a genuine concern for each of her clients. Maria’s desire to effect change in the world has been sparked. She brings a positive light to all who know her and through Reiki she is able to help you restore physical and emotional well being. Sharingthelovereiki@gmail.com or on Facebook or call (201) 725-1885. 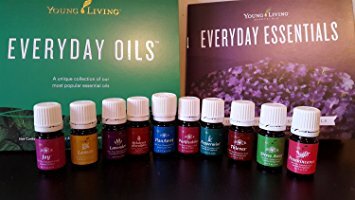 Maria Dentici, Executive Distributor with Young Living Essential Oils has incorporated her love of essential oils and education to help support people with natural remedies by educating them with the health and benefits. Essential oils have enhanced lives for thousands of years, offering a variety of benefits from cosmetic and dietary purposes to spiritual and religious use. Young Living has always been at the forefront of bringing this ancient tradition to modern users, introducing millions to emotional, physical, and spiritual wellness that can be truly life-changing. ​Purchase Young Living products at the studio or contact Maria Dentici at love.essential.oils8@gmail.com ​or call (201) 725-1885. Full service catering and party planning company...in your home, an off-site venue, or corporate location. Completely customized menus to compliment your style, taste and budget. Services offered include waitstaff and bartenders, rentals, invitations, music, and florals. Contact Barbara at (201) 424-1455 or email barbardrewcatering@gmail.com.